If you are traveling to Lisbon, you have to spend a day in the typical Belém neighborhood. Located strategically on the banks of the Tejo river, Belém offers a unique collection of historical monuments that you can contemplate during a pleasant walk, once they are very close to each other. Pass through the main monuments related to the Portuguese Discoveries: the Monument to the Discoveries and the Belém Tower, built in the 16th century and elected as one of the Seven Wonders of Portugal. Take a look at the imposing Jerónimos Monastery, the main architectural reference of the Portuguese Gothic style, classified as a Unesco World Heritage site. This classification was also given to the Belém Tower. At lunchtime, enjoy a comforting meal of typical Portuguese food in one of the many restaurants that have a privileged view over the Tejo river. Visiting the Pastéis de Belém factory is mandatory. The recipe for these delicious and famous pastry is secret and has remained unchanged since 1837. Do not miss the MAAT – Museum of Art, Architecture and Technology, and the Berardo Collection Museum, which has an important collection of modern art with works by Andy Warhol, Pablo Picasso or Salvador Dali. 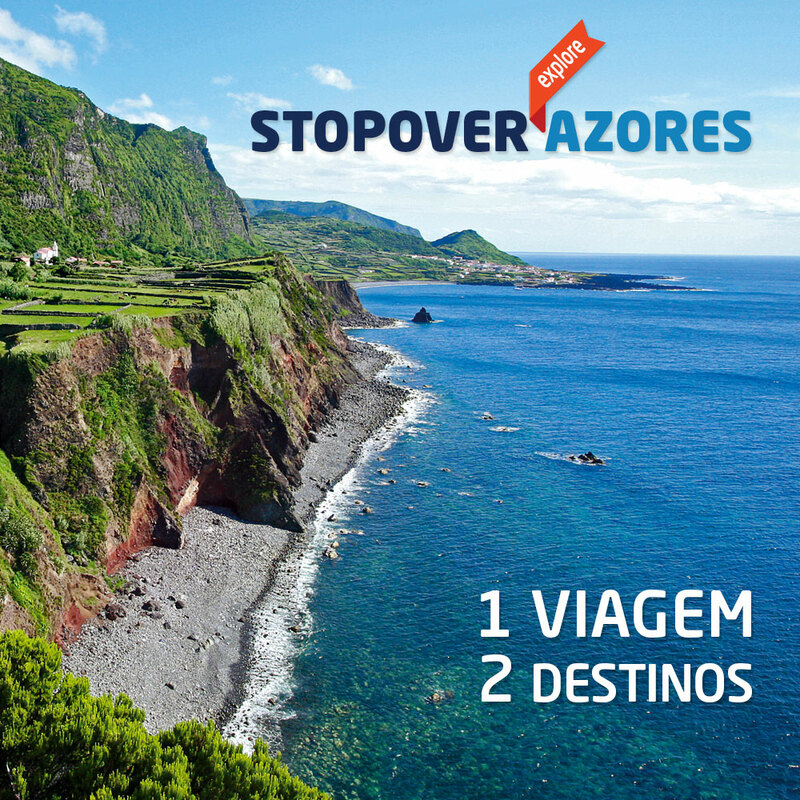 Check our flights to Lisbon on www.azoresairlines.pt. Artigo seguinte Junte-se a nós!